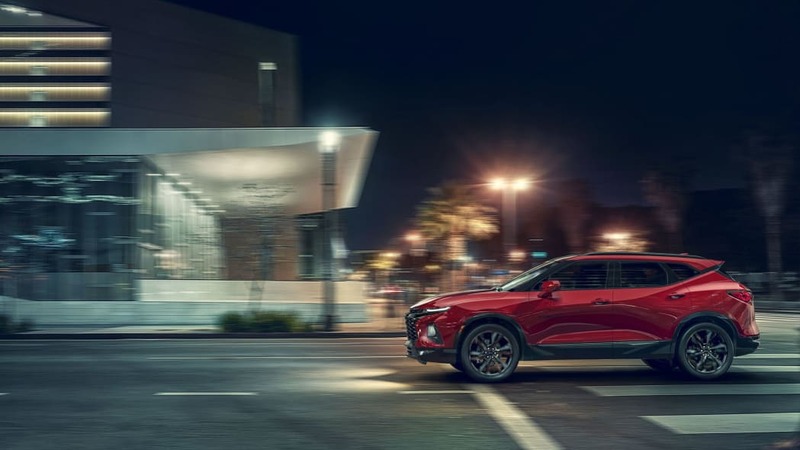 The 2019 Chevy Blazer made a splash recently with its bold new looks, and now it has an official base price. 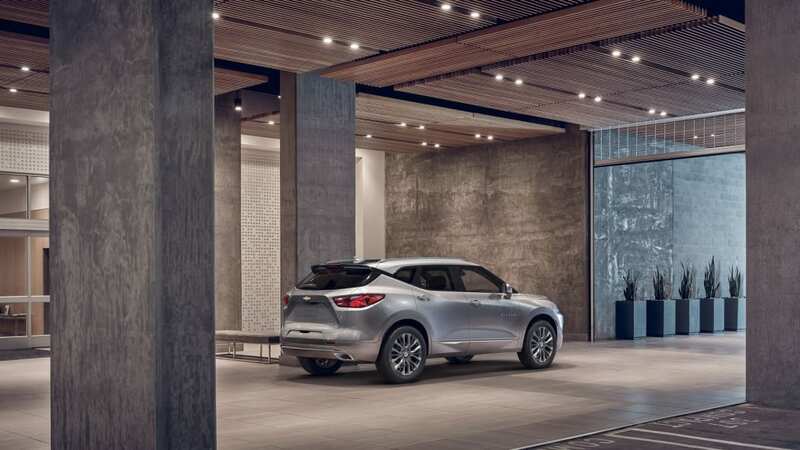 It's a little less bold, but certainly very competitive with the entry-level L trim starting at $29,995. 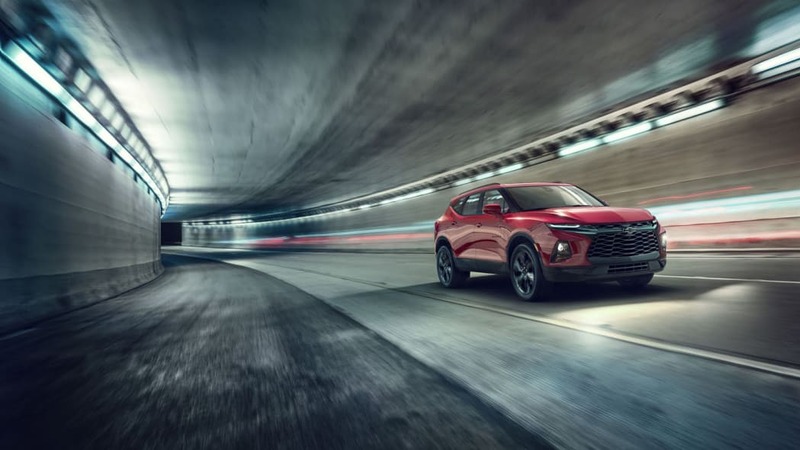 In comparison with other style-conscious, two-row, midsize crossovers, the Blazer comes out strong. 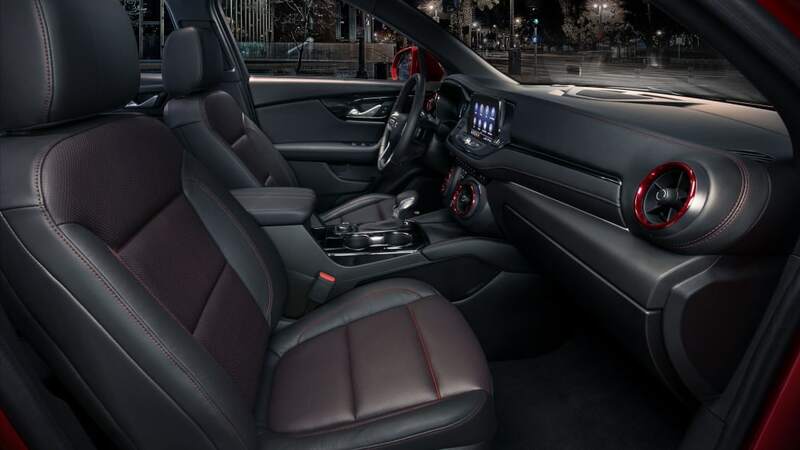 The 2019 Ford Edge starts at $30,990, not quite $1,000 more than the Blazer, and the 2018 Nissan Murano starts at $31,795, $1,800 more than the Chevy. 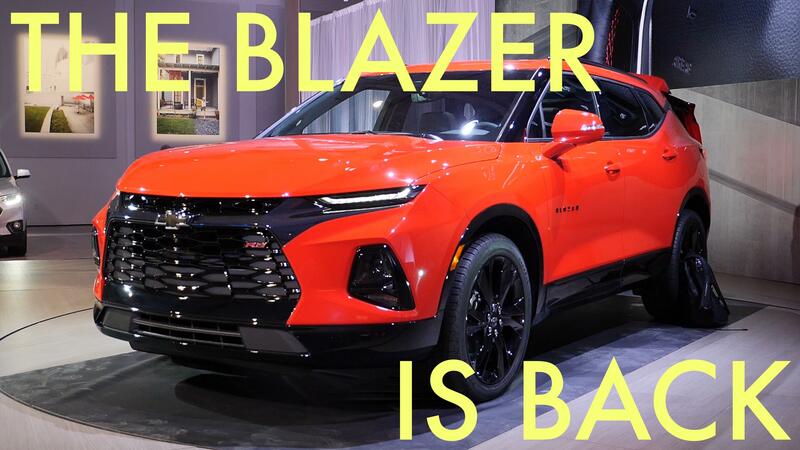 For the base price of just under $30,000, you get the Chevy Blazer L with a naturally aspirated four-cylinder engine making 193 horsepower and 188 pound-feet of torque. 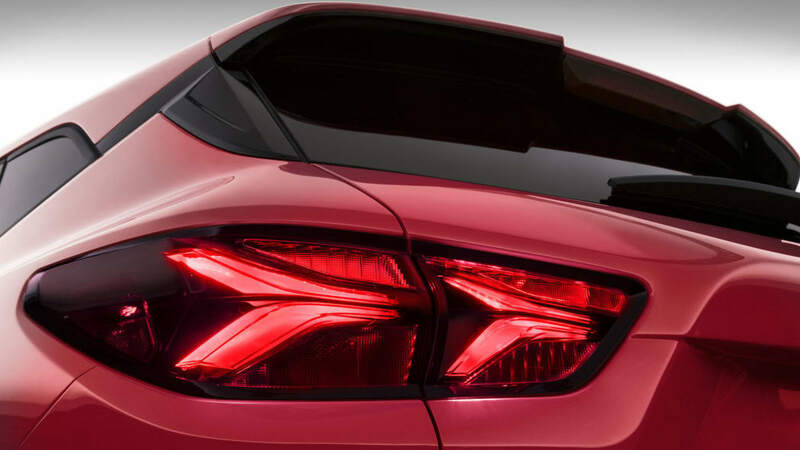 That engine is coupled to a nine-speed automatic transmission and standard front-wheel drive. 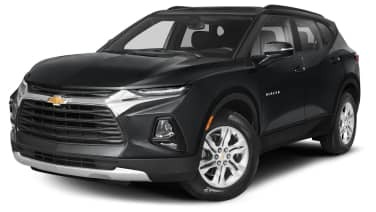 The Blazer L also includes an 8-inch touchscreen infotainment system, dual-zone automatic climate control, keyless entry and starting, heated mirrors, and 18-inch alloy wheels. 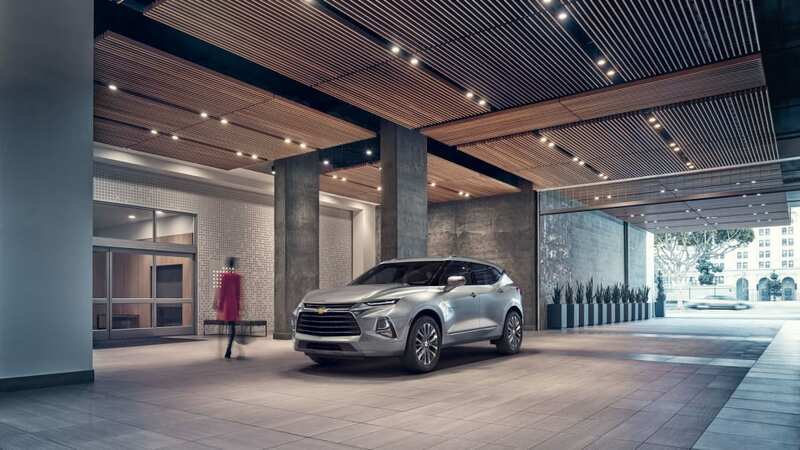 It is possible to spend more on a Blazer with additional trim levels, powertrain options, and convenience features, though Chevy hasn't provided pricing on them. 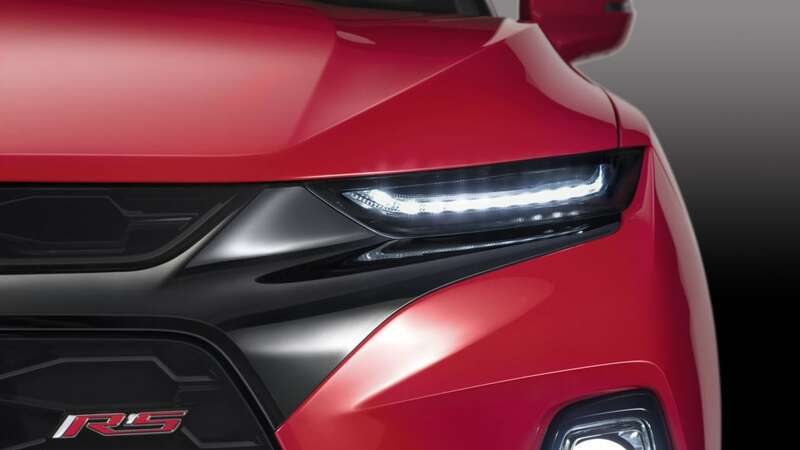 The two other trims are RS and Premier, both of which come with bigger wheels and styling changes, as well as the 3.6-liter 305-horsepower V6 that's an option on the L. All-wheel drive is also available on all trims. 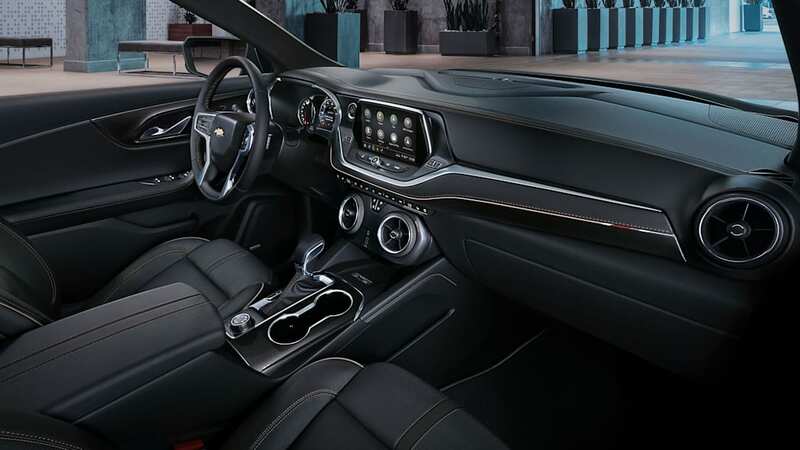 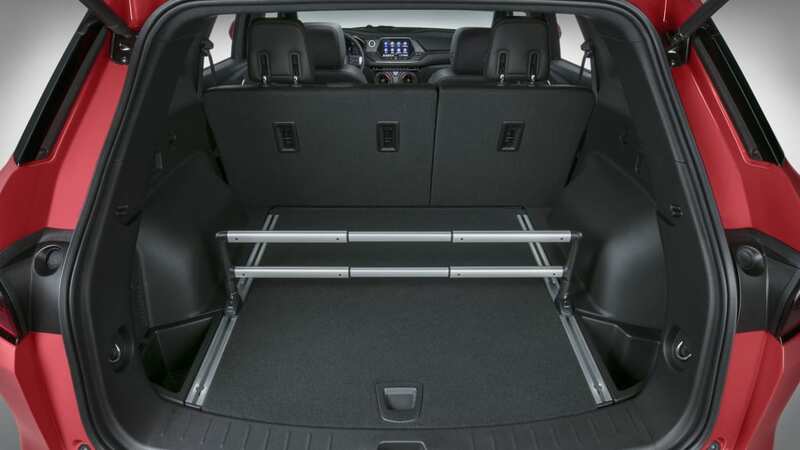 Convenience options include a panoramic sunroof, heated rear seats, ventilated front seats and the rear-camera mirror first found on Cadillacs. 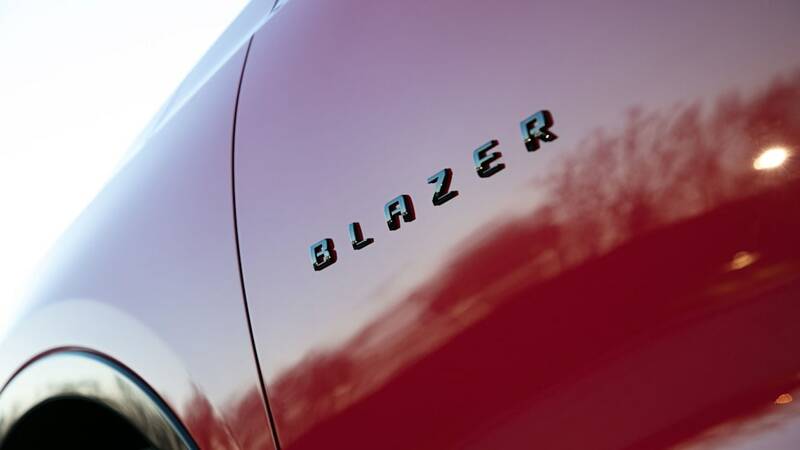 All of these Blazers will go on sale this coming January.